We are specifically looking for new volunteer helpers, Assistant Cub Leaders, and Assistant Scout Leaders. We also are looking for new Assistant Beaver Leaders. Have you considered joining our Leader team? 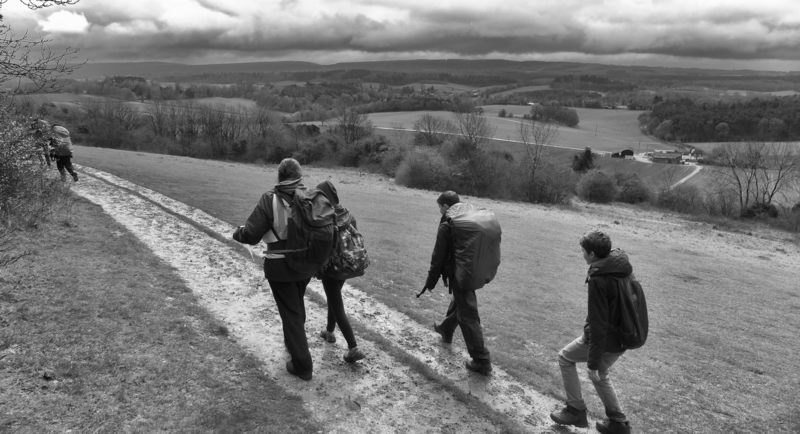 Leading is very rewarding – either as the senior Leader of Beavers, Cubs or Scouts, but also as one of the team of Assistant Leaders. 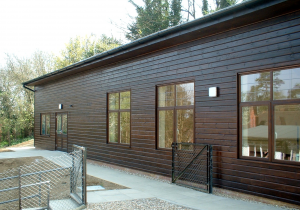 You’ll attend our weekly Troop meetings on a weekday evening, where there will be upto 30 cubs or scouts and 3 or more Leaders. Beavers run on Monday nights, Cubs on Thursdays, and Scouts alternate Fridays – all based at our modern purpose built hall in Witley. 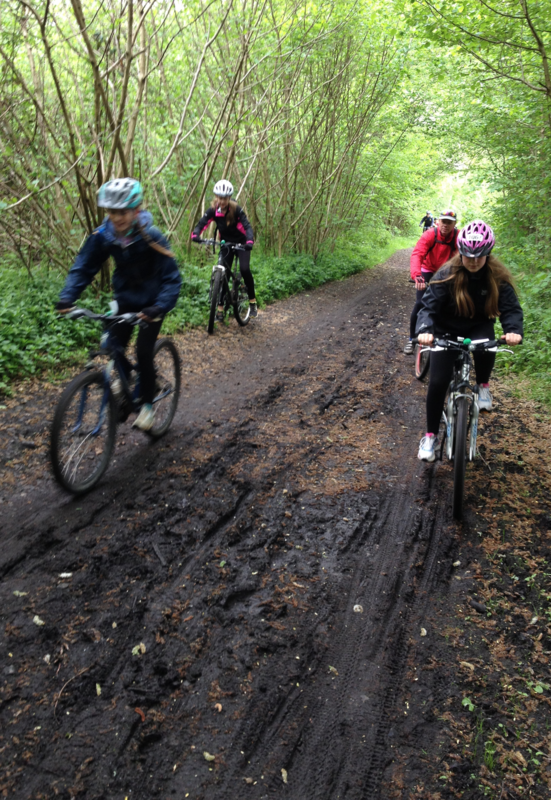 During the lighter evenings activities are often out & about the local area. 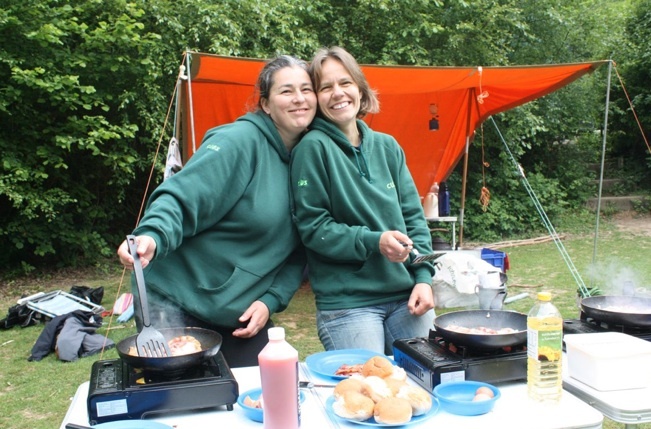 We run at least 2 overnight camps each year. No experience necessary! 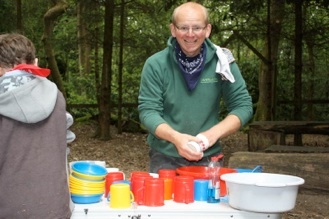 If you have a natural rapport with children and maybe a critical eye for bad washing up practices then you’ll get on like a flysheet too close to a camp fire. 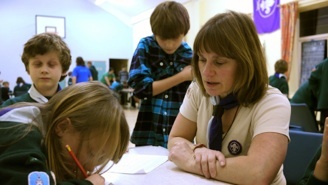 Some people like to be hands on, others have a penchant for the planning of activities or being the hub of communications between Leaders, parents and cubs and scouts. It is not a full time commitment, and you aren’t obliged to attend every troop / pack meeting… but you might get hooked. 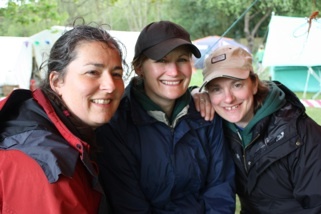 You’ll get to guide a super bunch of cubs and scouts … and work alongside a great team of enthusiastic like-minded people. Sometimes you might get a rest.You’ll learn all sorts of things too – such as first-aid, craft skills, street dancing, pioneering, sports…. 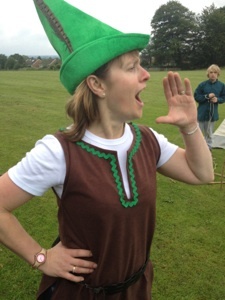 and of course how to inspire children that they hang on every word you say (occasionally). Once upon a time I was little brownie and then a girl guide. I was taught how to build a fire, tie myself in knots, make singe dampers, build a credible wash station out of twigs and string. 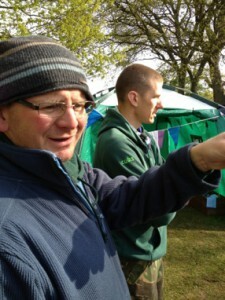 Pitch a bell tent which could with stand a force 9 gale!! and sew on all my amazing merit badges which I still have. I want to share that fantastic experience, fun and knowledge with this generation of kids so they can look back on their scouting days with great fondness as I do. Lastly, I can’t not mention the amazing, fun loving team of leaders who I work alongside in the 1st Witley Group. They make me look forward to going each week!!! I love them all :)x they are all completely bonkers!! And CRB checked!! To see the joy on a child’s face who has just done something for the first time and has surprised themselves with their own achievement is priceless. Only a few have the gift to create a moment, that will last in their memories forever. Come and join us, the memory makers! 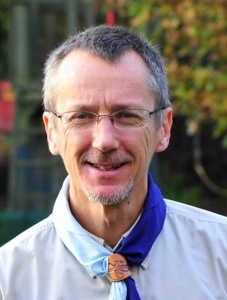 I was a cub and scout many years ago and I love being able to share the life skills I learnt over the years with our troop – skills that children wouldn’t normally learn at school. Each cub meeting is full on for 90 minutes but I wouldn’t miss it for the World. I joined because I didn’t see why the kids should have all the fun! 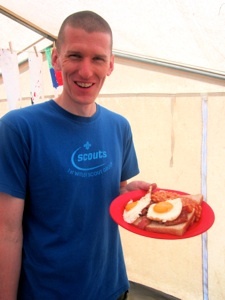 There is a great social element to the Cubs and Scouts group. There are a few things you have to learn but it is not onerous – afterall, being a parent is a good qualification. 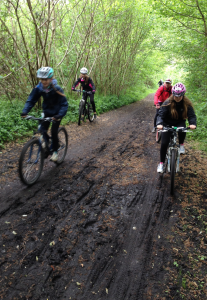 We all have different skills so you can pick and choose what activities to get involved in. There is no pressure to volunteer. I also like that I can be there with my son in the all the fun things he does with Cubs! 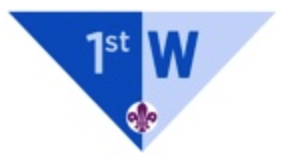 I drifted into 1st Witley Cubs after helping at camp and a few thursday evenings. The satisfaction I got from seeing the cubs having such fun and really enjoying the outdoors life made all the effort worth while, as they have experiences money just can’t buy. But without leaders and helpers the kids will miss out. Come and talk to us… you’ll never know how much fun you might have.